Several Restonians were honored for their service to Fairfax County at the annual Volunteer Fairfax Awards on Friday. 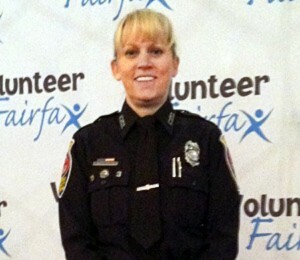 Reston Association Special Events Coordinator Ashleigh Soloff also serves as a volunteer Auxiliary Police Officer at the Fairfax County Police’s Sully District Station. Volunteering since 2004, she has taken on a variety of administrative duties. Among them: streamlining the countywide auxiliary police records system and facilitating a monthly auxiliary police meeting, providing support to patrol officers on the street. 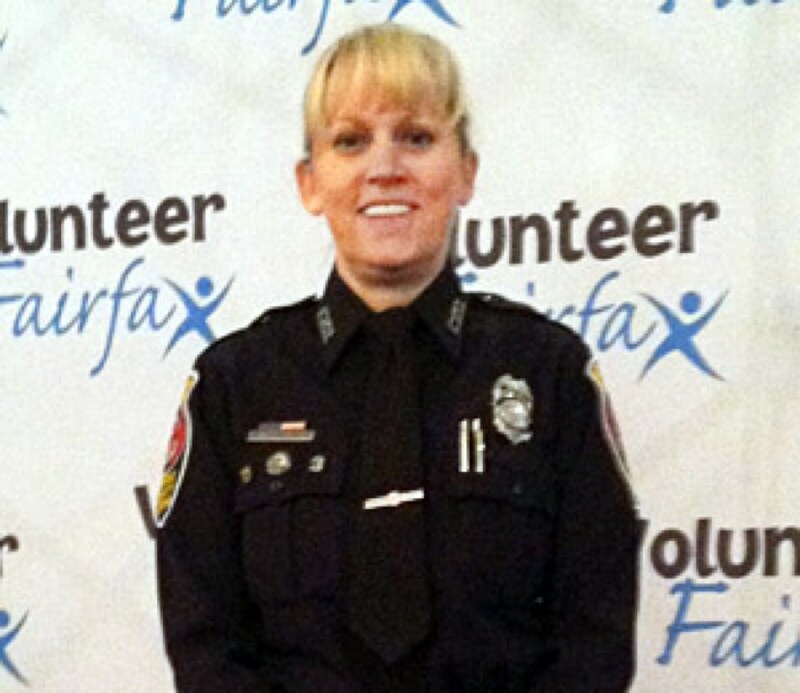 FCPD says Soloff’s dedication was tested when a drunk driver struck the cruiser she and another officer occupied while driving a patrol shift. Nicholas Hartigan started the Reston Young Professionals, an organization that provides opportunities for community service, networking, and leadership to young people living in and around Reston. Through his role with the Reston Young Professionals, he has coordinated groups of volunteers looking for a opportunities to give back to the community. RYP has helped with a variety of events in the Reston community including cleanup days, backpack and coat drives. Amy’s Amigo is a nonprofit founded five years ago by now-South Lakes High School seniors Kacey Hirshfeld, Hannah Becker and Olivia Wolfe. The girls wanted to give back in memory of their friend Amy Boyle, a Hunters Wood Elementary classmate who died of brain cancer. One of the group’s main fundraisers has been the Be Amyazing Youth Triathlon, which will hold its fourth annual race May 11. Proceeds from the popular Reston event are donated to the Childhood Brain Tumor Foundation.